Looking to improve your network or purchase a new router? Look no further! 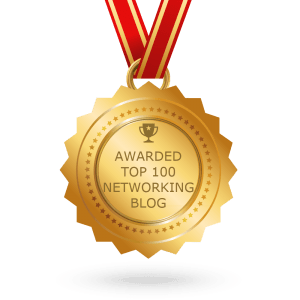 On my resource page, I have collected most types of products that I highly recommend when it comes to networking. The products has all been used by me before and is something I either own, has owned or tried out from work or a friend. These are the recommendations that I would give if you a friend asked me and I feel comfortable saying that you will be happy with these products. 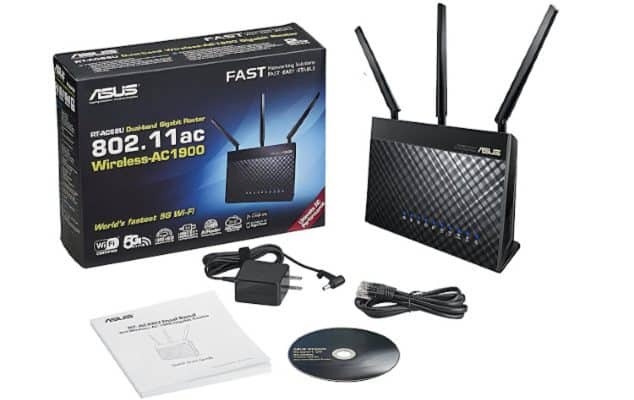 If you have read my blog posts, you know that the one and only router that I recommend is the Asus RT-AC68U. I have it myself and I am very happy with it. It offers very good performance and I have no bad WiFi spots in my apartment. It offers 4 LAN ports, as with any router as well as 2 USB 3.0 for external disks or printers. It also have the possibility to be part of a mesh network if you would like that. Overall, I think the AC68U from Asus is one of the best price to performance routers on the market. A colleague at work recently purchased the Google Mesh system and as the network nerds we are, we went home to him and tested it thoroughly. I am impressed. As I work with network, I prefer wired connections but I have to realise that wireless is the way to go. The Google Mesh gave a good network all through the house and it also comes with an app that my colleague can't stop talking about. Easy to setup and works very well. 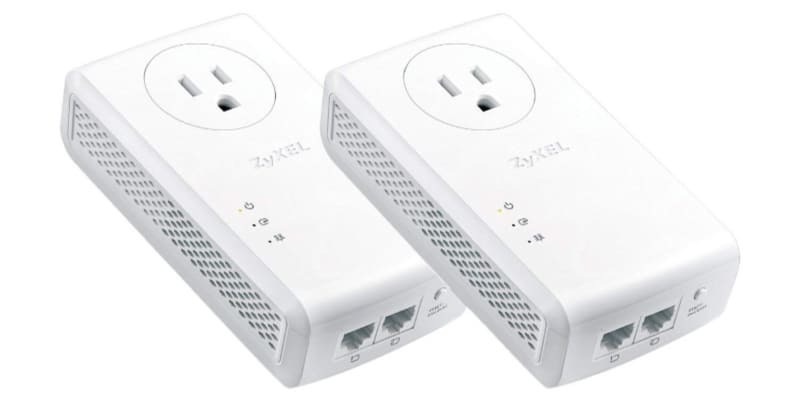 A bit more expensive than just getting a router, but these will provide better coverage. This is an easy, little thing that will probably help you the most if you live in a large house or have a very weak router. 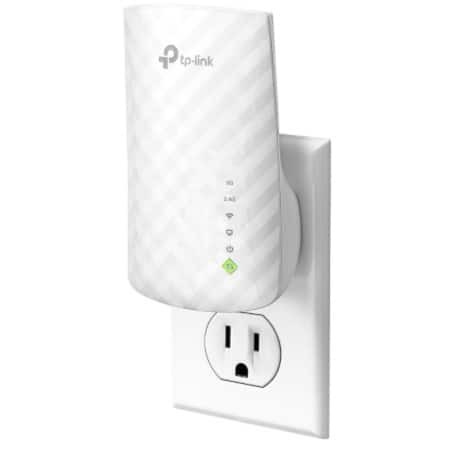 The TP-Link AC750 support the newest WiFi standards and are a great way to extend your wireless network. What I really like with them is that they are so small and cheap, that you can basically have one in each room, without it costing you anything. The only thing that would have made them better was if there was a power outlet on the back but I guess you can't get everything for a good price. What I really like with these power adapters is that they have a power outlet on the back of them, so that you don't lose one when using these. They also have to ethernet ports, so that you can connect two devices with a cable. They support 1 Gbit/s but do not expect to get to that speeds, it will depend on the wiring inside your walls. Nonetheless, it's of course good to have them specced as high as possible to avoid bottlenecks. They are on the expensive side for power adapter, but they perform well. When it comes to home networking, Ubiquiti is the way to go. If you don't know what I mean, just take a look at this demo-dashboard that they have. This is what you get from the UniFi series, which both this switch and the access point down below comes from. This switch support POE which means that you can power things using an ethernet cable (again, the access point down below). It's a small little 8-port switch that I use to manage my networking at home. It's a good performer and really nothing to complain about. 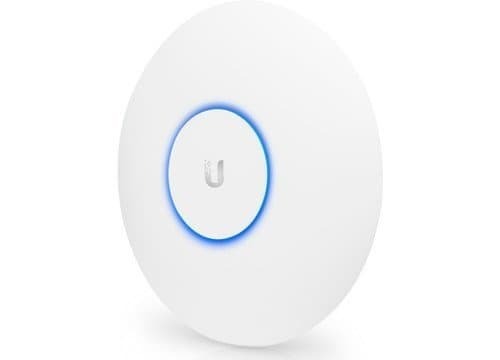 When it comes to access points, there is no other brand that even comes close to Ubiquiti. This access point will probably be to much for you, unless you live in a really large house. But it's powered by the standard POE, which means that you can power it from a switch. There are cheaper models but then you need to power them with another cable, losing the flexibility in my mind. And they are not very expensive anyway, so why not go for the best option if you are at it? 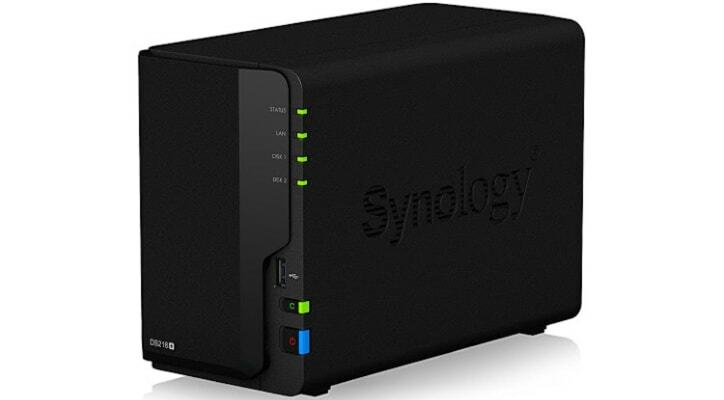 The Synology DS218+ is a very good performing NAS for the everyday family. It has place for two hard drives and the Synology operating system is very easy to understand. There are cheaper versions of the DS218 but I highly recommend you to get the + model instead, at least if you are going to use Plex. This version has doule the RAM and, more importantly, a CPU that is supported by Plex, which the cheaper ones doesn't have. I have this exact toolkit at home (but another brand) and I can't tell you how many times I have used it. I have it in a drawer right next to me, easy to access. This is especially useful if you are like me and like to run wires all around the apartment or the house. 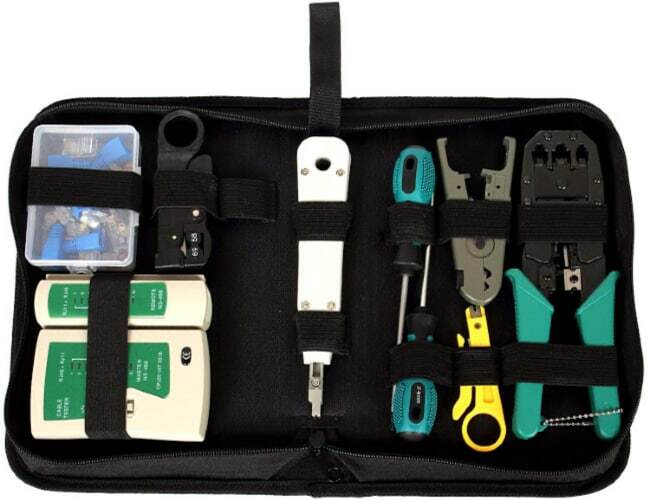 You get RJ45-contacts, a crimping tool, a testing tool to make sure you have done right and a lot more. This is a great toolkit to have at home if you like networking.